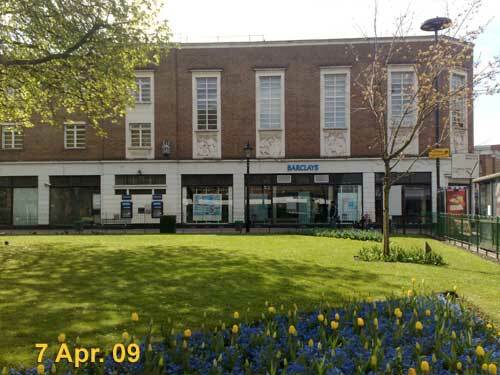 Move the cursor over the image to see what two weeks of sunshine could do! Move the cursor over the image to see it in colour! 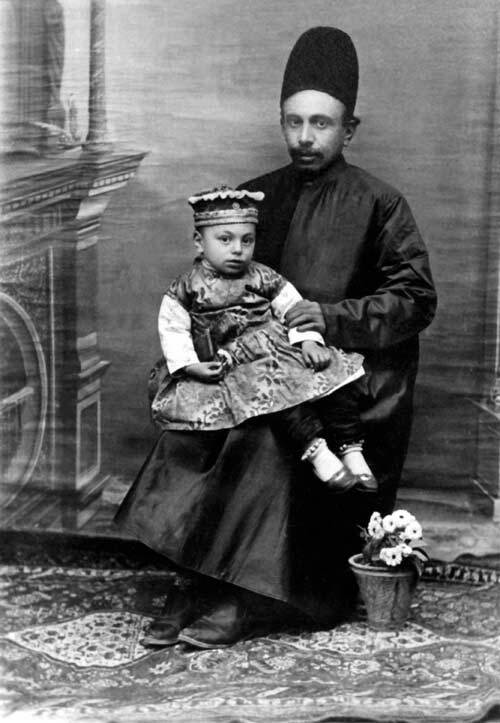 I think the photo was taken in Shiraz around 1900. In 1944 my uncle - the boy in the photo - became the Mayor of the City of Shiraz . 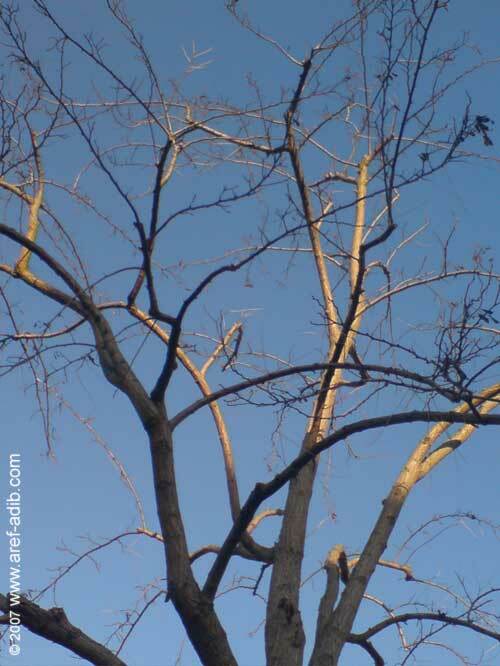 The same tree without and with leaves. Move the cursor over the image! Overlooking the ancient village of Cerne Abbas, Dorset, the Giant stands proud (in more ways than one) on the hillside. 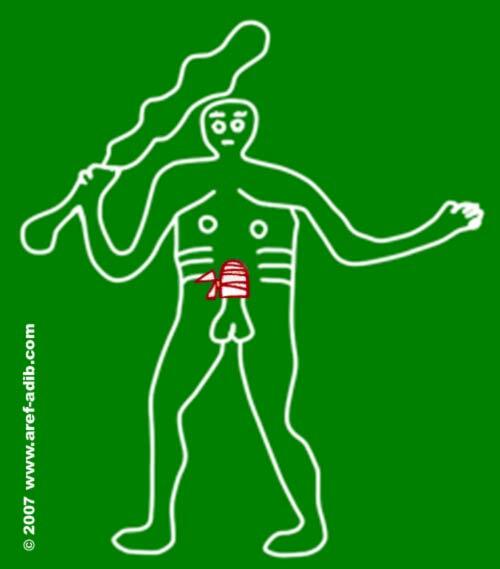 This chalk figure, depicting an aroused naked man wielding a club, is the largest chalk hill figure in Great Britain. The Cerne Abbas Giant is 180 feet high with an astounding 30-foot phallus. The Cerne Abbas Giant's manhood is causing even more of a stir than usual, it's suddenly turned purple. Vandals not only painted his manhood purple but also used permanent paint. The attack has angered the National Trust, which owns the site in Dorset. 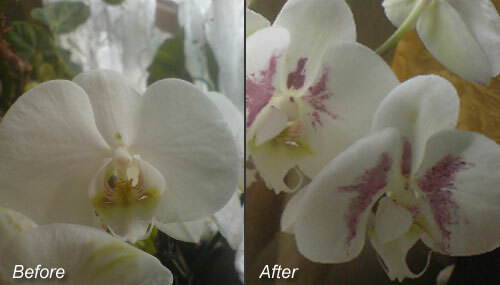 My mother doesn't like white orchids so I painted them red! It reminds me of the rose-tree in Alice's Adventures in Wonderland. 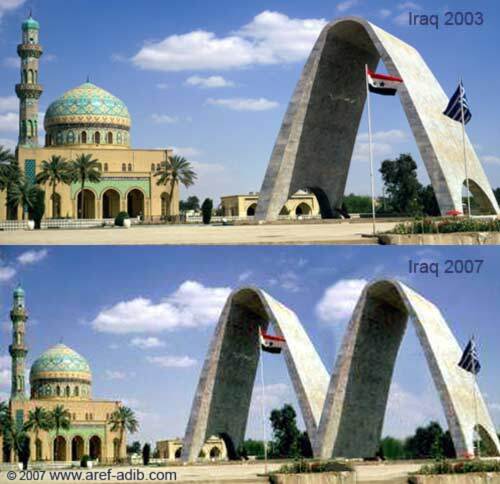 Mosque and Arch to Unknown Soldier, Baghdad, Iraq. I am a bit shy but if you move the cursor I may show you my BIG instrument! 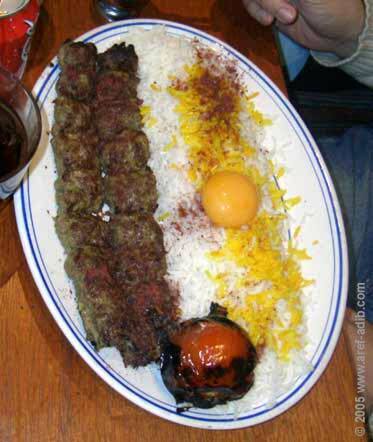 Kebab Koobideh before and after the attack. The painting on the left is a watercolour I painted twenty years ago. The photo on the right was taken by Yousef (Joe) Aref-Adib last night!